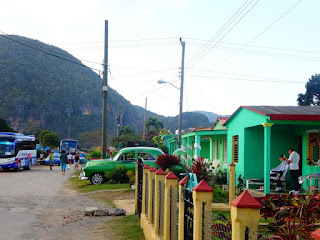 “You asked me to let you know about our Transtur coach journey between Havana and Trinidad. The booking and pick-up point nearest to Hotel Telegrafo is the Hotel Plaza, just across Parque Central from the Inglaterra in Havana. I bought our tickets two days before our journey and was told the journey would take about 5 hours including rest breaks. The cost was 27 CUC per person. Unfortunately the journey from Havana to Trinidad wasn't the best. 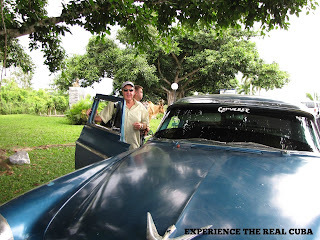 The Transtur coach turned up over an hour after the time we were told to assemble outside the Plaza Hotel in Havana. It then took over 6 hours to get to Trinidad via several stops to drop off/pick up passengers in Cienfuegos. I was expecting to go directly from Havana to Trinidad like a scheduled bus service! Finally, the toilet on the coach was locked so we had to wait for the rest stops - not so great when you're in your 50s! 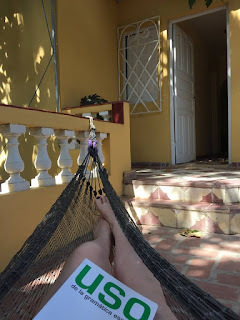 Thanks Ian for sharing your comments on your Transtur journey from Havana to Trinidad in Cuba. 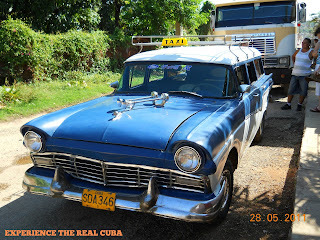 Experience the Real Cuba does not take bookings for the Transtur service and it is not possible to make a booking online. If you want an alternative method of travel from Havana to Trinidad, we offer a shared taxi service. These are door to door services, they start collecting from Casas at about 2:00pm in Havana. We also offer a private taxi service from Havana to Trinidad and other locations around Cuba and can be organised at a time that suits you. WHAT SHOULD I TAKE TO CUBA? 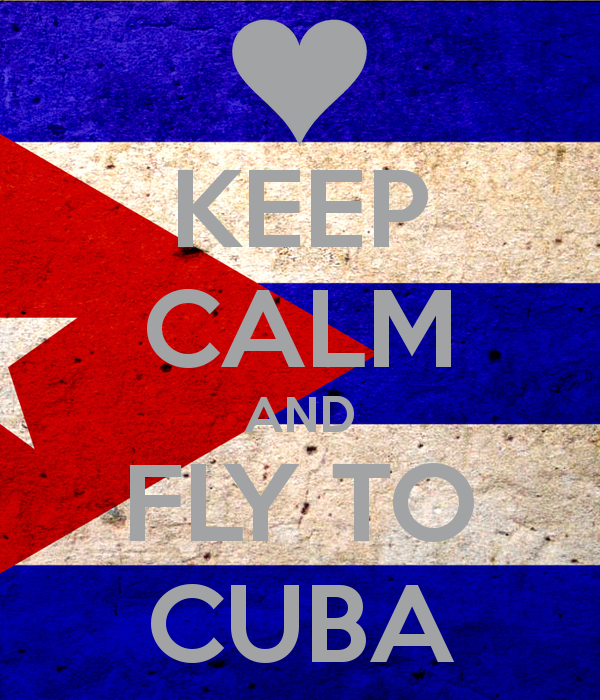 When packing for your trip to Cuba, the best policy is “if in doubt, take it”. 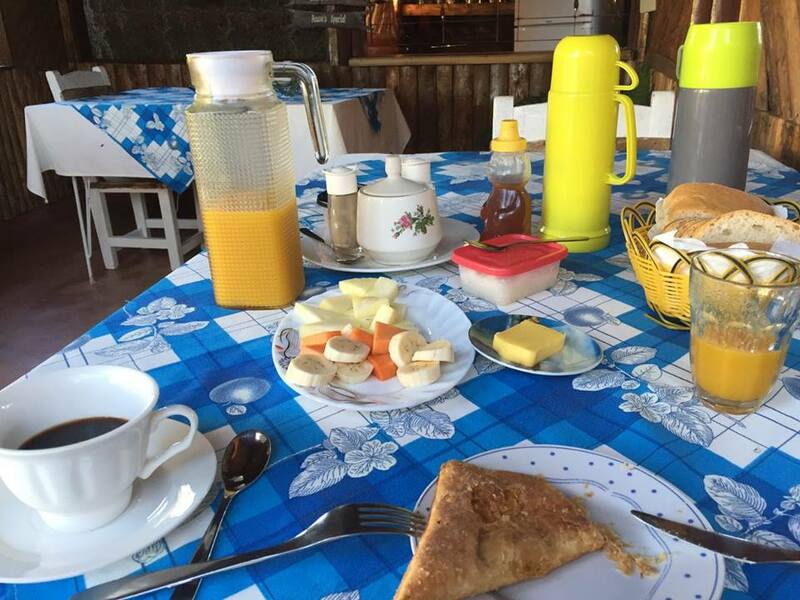 When you go to Cuba make sure you have everything that you think you may need for your holiday in Cuba. Don’t look at that tube of toothpaste and think “I will buy one when I get to Cuba”. You can not assume you can buy it in Cuba. If you go expecting to buy things in Cuba, you will be disappointed and you will wish you had packed said item before leaving to go to Cuba. CAN I BUY TOILETREIS AND CLOTHES IN CUBA? Cuba is not a shopping destination; you will be surprised how few shops there are in Cuba and how few products or range of products you will find in the shops in Cuba. 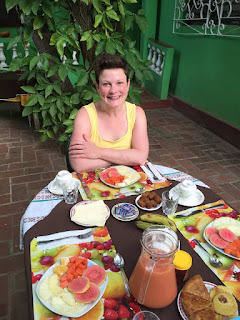 When you travel to Cuba, it is better for you to bring everything you need from home to Cuba. WHY DON’T CASAS PROVIDE…… IN THEIR ROOMS? 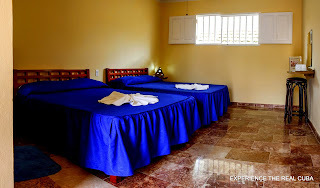 So when you get to Cuba and you find yourself asking, “why don’t Casas in Cuba have a hairdryer in the rooms?”, just remember that Cuba has been in an embargo for over 50 years. 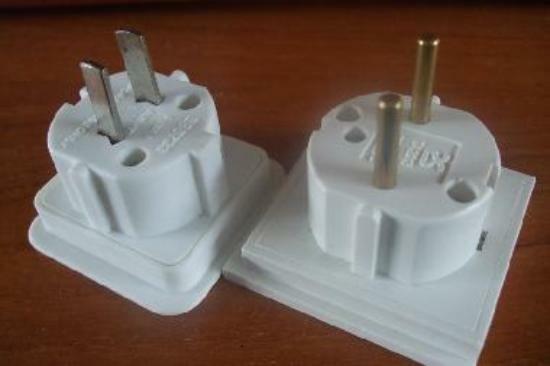 You may think to yourself that offering a hairdryer or a safety box is such a simple thing to make the guest experience better, but because of the embargo, finding such items in the shops in Cuba is not so easy. These items are only just starting to appear in the shops in Cuba and they usually get snapped up quickly; there is not always enough to meet the demand. Shower gel, razor, deodorant, shampoo & conditioner, toothpaste, toothbrush, face creams, hair gel, hair spray, nail clippers, tweezers, scissors, itch cream, ear buds, band aid or a first aid kit. Plan ahead as you will not find Tampax in Cuba or any other recognisable sanitary products. ⦁ don’t forget to take any prescribed medication from your doctor. Casas in Cuba do provide bath towels but they are generally smaller than what you are used to. If this is a problem then bring a soft fibre compact travel towel as they pack up small in your luggage. Things are changing but not all Casas in Cuba supply hairdryers in their rooms. 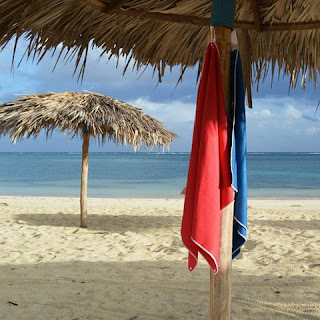 Casas in Cuba do not provide beach towels in the rooms and they do not really like you taking bath towels to the beach. 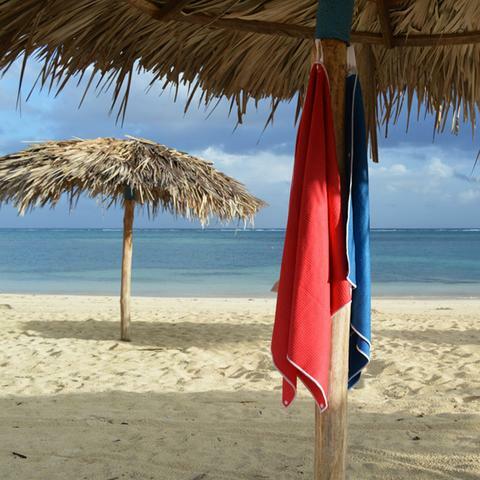 As beach towels can take up a lot of space in your luggage, I recommend bringing a sarong to Cuba instead. Hat, sunglasses, sun protection, lip protection, after sun, aloe vera lotion, umbrella, fans. Walking on cobbled streets in Cuba with stilettos is not a good idea. Cuba is noisy; you may be woken up by cockerel’s crowing, dogs barking, vendors selling bread on the street at 7am! Not all Casas in Cuba have safety boxes in their rooms, so take a luggage lock and keep personal items locked in your luggage in your room. There are no laundries in Cuba so you might want to hand wash in the shower. Travel speakers to listen to music, cameras, ipads, portable battery chargers etc. 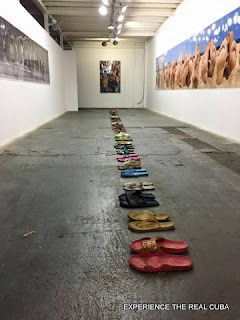 If you find this list helpful but then go to Cuba and then think of something else to add, please feel free to share……..
WHAT IS THE FABRICA DEL ARTE? 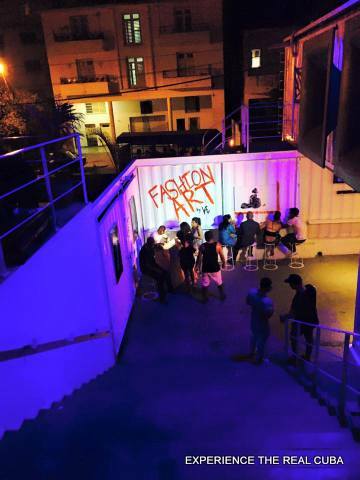 The Fabrica del Arte is the ingenious idea by the Cuban singer songwriter X Alfonso to create a cultural space where up and coming Cuban talent can perform and display their work whilst at the same time being affordable for Cubans to visit and experience something different. At the Fabrica del Arte you will find art exhibitions, theatre, dance, film and live music. Check out reviews on Tripadvisor. WHERE IS THE FABRICA DEL ARTE LOCATED? It is located on Calle 26 on the corner of Calle 11, Vedado in Havana Cuba in an old olive oil factory, next door to the bar / restaurant El Cocinero so look out for the tall chimney. The factory is spacious with a modern feel to it, ideal for presenting photography exhibitions, art installations and paint works. HOW DO GET TO THE FABRICA DEL ARTE? The most economical way to get to the Fabrica del Arte is to take one of the Cuban collective taxis or almendron down Linea and get off just before the tunnel at around Calle 24 and walk a couple of blocks up to the Fabrica del Arte. 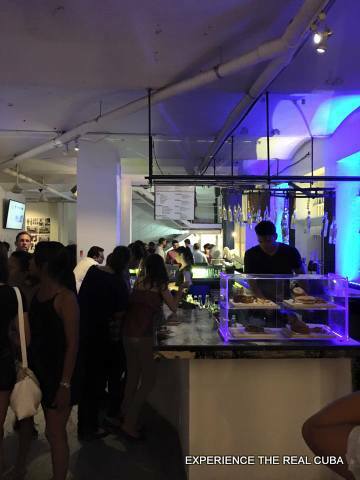 Or you can take an almendron down Calle 23 and get off on the corner of Calle 26 and walk down 5 blocks until you find the entrance to the Fabrica del Arte. If you can’t get an almendron then take a Cuba taxi all the way to the Fabrica del Arte. IS IT SAFE TO WALK TO THE FABRICA DEL ARTE? One evening I tried to flag down an almendron from Calle 23 and Calle D in Vedado at around 9pm but most of the collective taxis were full and wouldn’t stop for us. We decided to walk for around 20 minutes down Calle 23. It was dark especially when you start to come away from Calle 23 and walk down the side streets, but the Fabrica del Arte is located in a residential area, often with people on the street. It wasn’t the first time I walked in and around this area. I generally feel safe and have no problem walking around the area but it is always sensible to remain street wise and avoid walking around with valuables. IS IT EASY TO GET A TAXI FROM THE FABRICA DEL ARTE BACK TO MY CASA OR HOTEL? There are taxis outside the Fabrica del Arte ready to take you back to your Casa or hotel in Havana. This is a convenient door to door option but expect to pay higher prices than normal. Alternatively if you are not willing to pay the taxi prices outside of the Fabrica del Arte, you can do as I do and walk to Linea and wait by the tunnel exit and waive down a taxi or an almendron. HOW MUCH IS THE ENTRANCE FEE AT THE FABRICA DEL ARTE? The entrance fee is 50 MN per person (August 2016). You can pay in CUC. The Fabrica del Arte operate a no cash system so when you pay your entrance fee the door attendant will give you a card. Everytime you get a drink or food at the bar it will be noted on your card. You pay for anything you have consumed on your way out at the cash desk. If you lose your card you will have to pay a 30 CUC fee. 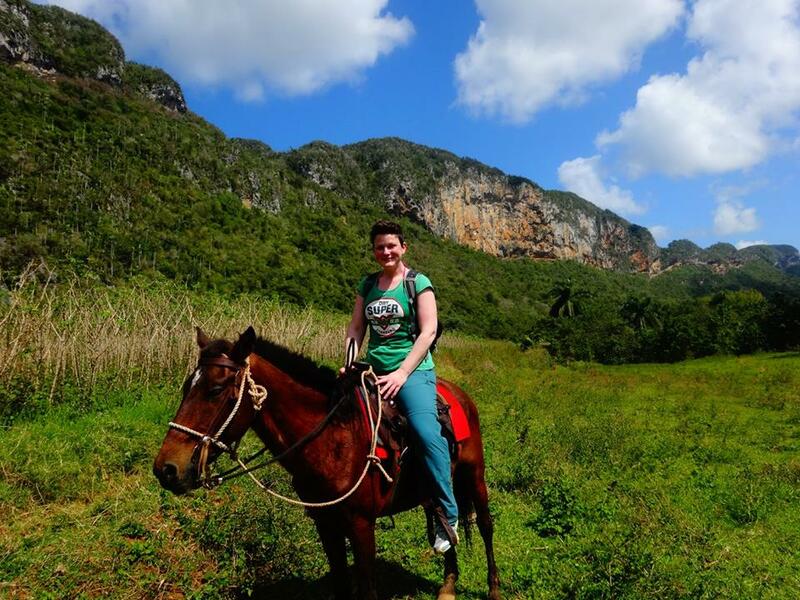 After carefully planning the perfect itinerary, Tara organised her trip to Cuba with Experience the Real Cuba. Tara visited Cuba in February 2016, she stayed at our Casas in Havana, Viñales and Trinidad and she took Spanish lessons in Havana as well as Spanish and Salsa lessons in Trinidad. We asked Tara to share her comments with us about her trip to Cuba. She also highlighted some interesting tips for people thinking of visiting Cuba. 1. WHAT WAS THE HIGHLIGHT OF YOUR TRIP? 2. DID WE PROVIDE YOU WITH ADEQUATE INFORMATION PRIOR TO YOUR TRIP? Yes, it was very detailed, easy to read and provided me with everything I needed. 3. 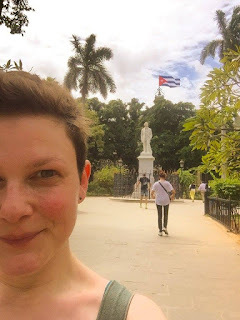 WHERE THERE ANY SURPRISES IN CUBA? It was my second time so not really. After a couple of days it felt very natural. 4. WHAT INFORMATION DO YOU THINK IS VALUABLE PRIOR TO VISITING CUBA? 5. DO YOU FEEL LIKE YOU EXPERIENCED THE REAL CUBA? Yes - last time I was on an organised tour, this time doing it independently gave me a different perspective. 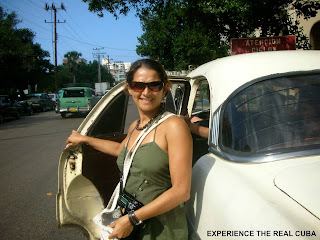 I loved taking the taxis colectivos both from town to town and around Havana, I met a lot of interesting people this way. 6. WERE OUR CONTACTS IN CUBA PROFESSIONAL? DID THEY ASSIST YOU WITH ADDITIONAL ACTIVITIES, TIPS, LOCAL INFORMATION? Yes, Yoanka and Misleydis were both great. I greatly appreciated Yoanka's help with my changing plans! 7. HOW DO YOU FEEL WE COULD IMPROVE OUR SERVICE? The communication and organisation was brilliant, exactly what I wanted. I can't think of anything lacking. 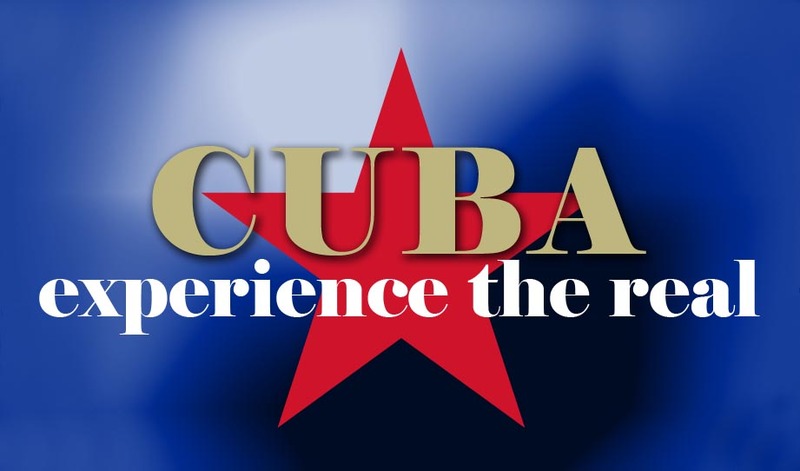 If you are interested in organising one of our specialist cultural programs in Cuba including Casa, Spanish, Dance, Music, Art programs, please contact us at experiencetherealcuba@gmail.com. Viazul is Cuba’s bus service that connects Havana with other Cuban cities across the country, including Trinidad. The bus departs daily from Havana’s bus terminal to Trinidad, at approx. 8am and 1pm. I have never booked a ticket in advance, neither have I tried to book a ticket online via their website, as I’m not sure if you can trust it quite yet. So what I tend to do is turn up at the Viazul bus terminal in Havana at least 1 hour before the bus is due to depart and buy my ticket on the day. I find that the bus to Trinidad doesn’t usually fill up so there’s no problem in leaving it until the same day. 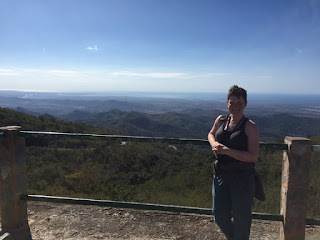 In fact the only time I couldn’t get a ticket was in July 2010 when I wanted to travel from Havana to Santiago de Cuba for the Festival del Fuego. We turned up at the bus terminal 1 hour before departure to find out that it was fully booked, so even though we couldn’t travel as planned, we were able to reserve a ticket for the following day. We didn’t have to pay for our ticket in advance, they asked us to pay on the day of travel. But even if you do this, I would still recommend that you go to the bus terminal early as you still have to wait in the queue and claim your reserved ticket. I have asked around each time I go to Cuba to see if there are any agencies or hotels in or around the Parque Central area who sell tickets for the Viazul bus in advance, but all pointers lead back to the Viazul bus terminal. Hence, when you get to Cuba, if you want to book a ticket in advance you need to travel to the Viazul bus terminal and reserve a ticket the day before you want to travel. In order to get to the Viazul bus terminal, I recommend you get a taxi as it is a 5-10 minute taxi ride from Parque Central. Once you get to the terminal there is a cafeteria upstairs where you can buy food and drink for your journey. During the journey to Trinidad the bus stops for 30 minutes so you can buy something to eat or use the bathroom facilities. Since I discovered Transtur I have stopped using the Viazul bus so much. Transtur is a transfer service that picks passengers up from key hotels in Havana and travels to Trinidad. It is comfortable, reliable and air-conditioned. I prefer this service because you can reserve a ticket the day before at numerous hotels in Havana. I usually go to the Hotel Inglaterra or Hotel Parque Central and visit the Cubatur bureau where they sell the tickets. Also it saves me money as I don’t have to get a taxi to the Viazul bus terminal; I usually walk to the Hotel Inglaterra on the morning of my departure, which is one of the collection points. The price of the ticket is more or less the same as the Viazul and it is usually quicker than the Viazul. They usually only have a morning departure from Havana and the final drop off point is Parque Cespedes in the main part of Trinidad. The only thing I recommend is that you buy your Transtur ticket before 2pm the day before you want to travel. The last time I wanted to buy a Transtur ticket I arrived at the Hotel Inglaterra just after 6pm and they told me that the tickets were sold out for the following day. When I couldn’t get a ticket for the Transtur I telephoned my family in Trinidad and through their contacts they were able to find me a shuttle service travelling the following morning from Havana returning to Trinidad. Not all casas have such contacts but it’s worth asking. The transfer is a 9-10 seater air-conditioned mini-van, it’s a door to door service, so they collect you from your Casa Particular and drop you off at the Casa in Trinidad. They usually charge a per-person rate, slightly higher than the Viazul bus fare, but it’s worth it! It’s convenient, reliable, you don’t have to worry about getting taxis anywhere or finding your Casa when you get to Trinidad. If you want to book a private taxi or a shared taxi service please email us at experiencetherealcuba@gmail.com for a quote. At the Viazul bus terminal I have seen taxis looking to fill up their car with passengers travelling to Trinidad. They usually charge you the same fare as the Viazul bus, but you have to wait until there are enough passengers to fill up the taxi before you leave. 1. CAN I BUY CUC BEFORE I TRAVEL TO CUBA? No, it is not possible to buy CUC outside of Cuba. You can only buy Cuban currency i.e. Cuban Convertible Pesos (CUC) and Cuban Pesos (CUP) / Moneda Nacional (MN) when you arrive in Cuba. 2. WHAT IS THE CURRENT EXCHANGE RATES FOR CUC? 3. CAN I BUY CUC AT THE AIRPORT IN HAVANA? You can buy CUC at Jose Martí Havana International airport and all other airports receiving international flights. 4. WHERE CAN I BUY CUC AT THE AIRPORT? You can buy CUC at the CADECA exchange bureau. CADECA is the official money exchange bureau for Cuba. CADECA bureaus can be found at the airport and across Cuba. 5. WHERE CAN I FIND CADECA AT THE AIRPORT? At Jose Martí Havana International airport CADECA can be found outside of the arrivals terminal building. There are 2 CADCEA bureaus, one to the left and one to the right of the arrivals exit. There are also CADECA bureaus at the check-in area on the 1st floor. 6. WHAT TIME IS CADECA OPEN UNTIL AT THE AIRPORT? 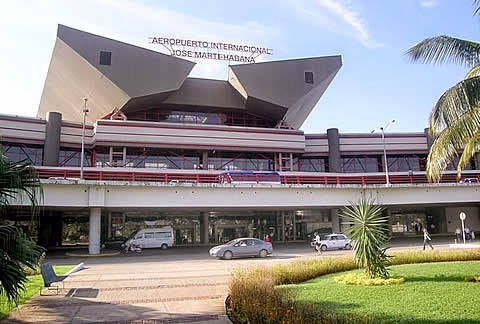 The CADECA at Jose Martí Havana International airport is open 24 hours. 7. IS THERE A CADECA IN HAVANA? The main branch of CADECA in Havana is on 257 Obispo, Havana Vieja open Monday-Saturday, 8.30am-8.30pm and Sunday 9am-7pm, you can exchange most currencies here, including ‘moneda nacional’ and there are ATM machines. 8. WHAT IS THE BEST CURRENCY TO BRING TO CUBA? Check out the current exchange rates on the link provided above. I find that you usually get more for your money if you bring £UK pound sterling, Euros or Canadian dollars to Cuba. Over the last few years, the £UK pound sterling has been stronger than the Euro. It is not commonly known, but when you exchange either the £UK pound sterling or the Euro the exchange rate is multiplied by the CUC rate i.e. if you exchange £100 sterling to CUC at a rate of 1.15 you will receive 115 CUC. However, all other currencies are divided by the CUC exchange rate i.e. if you exchange $100 Canadian at a rate of 1.13 you will receive 88 CUC. 9. CAN I EXCHANGE $US DOLLARS IN CUBA? Whilst it is possible to exchange $US dollars in Cuba, you will receive the least amount for your money as there is a 10% commission fee applied which isn’t applied to other currencies. 10. WHAT CURRENCY SHOULD I BRING IF I AM TRAVELLING FROM THE US? If you are travelling from the U.S. try to plan ahead and order GBP or Euros from your bank. You are usually required to give at least a few days’ notice.